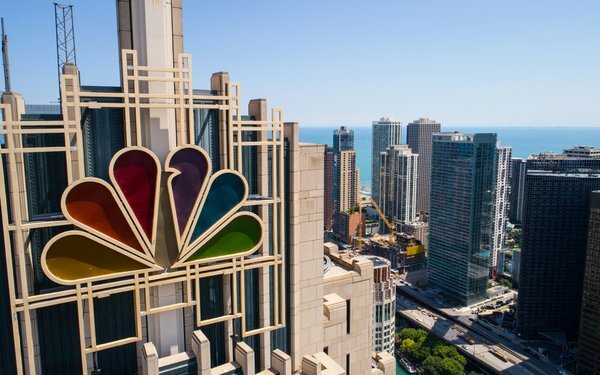 Last year -- before the start of the upfront ad-selling season -- NBC started up its CFlight process, which provides a guarantee across a marketers’ entire campaign on NBC’s linear TV networks and video players on digital platforms. The deal with Data Plus Math will include linear TV, VOD addressable, and OTT inventory measuring the impact of viewing when it comes to advertiser’s business outcomes. The effort will also measure cross-platform campaigns using Comcast’s FreeWheel, the big ad server/management service for digital advertising. Vazirani said Data Plus Math worked with NBC earlier on a “ad hoc” basis, starting the conversation for a longer-term deal a year ago. Last year, for the upfront market, A+E Networks said it was starting a regular effort for limited-guarantee deals for advertisers based on business outcomes, helped by measurement from Data Plus Math. 2 comments about "NBCU Strikes Deal With Data Plus Math For TV Attribution". Jim Speros from Fidelity Investments (Retired), February 12, 2019 at 1:27 p.m. This is terrific news! Data Plus Math has an excellent process and approach to cross platform attribution that should give marketers great confidence. The degree to which we achieve widespread adoption by other networks will provide consistency for marketers instead of the patchwork quilt of disparate measurement systems we have today. I applaud NBCU's efforts as well as those of A+E. Jim Candi from Fluff Inc, February 12, 2019 at 6:28 p.m.